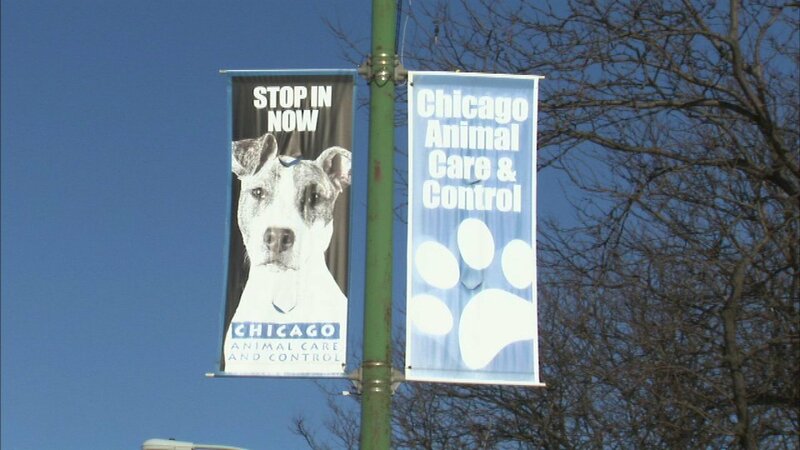 CHICAGO (WLS) -- A Northwest Side alderman is asking for your help to care for animals sheltered by the city's Animal Care and Control. Alderman Nicholas Sposato (38th Ward) is making it his mission to help provide for these dogs and cats. He said there's a big need for supplies and good homes for adoption. "There's food needs, there's toy needs, and most importantly rescuer needs. People need to rescue animals to get them out of here. There's just a ton of needs - soap, bleach, blankets. We have all kind of needs here. Every little bit helps," Sposato said. If you'd like to make a donation or adopt an animal, click here for more information.